My name is Cinnamon. 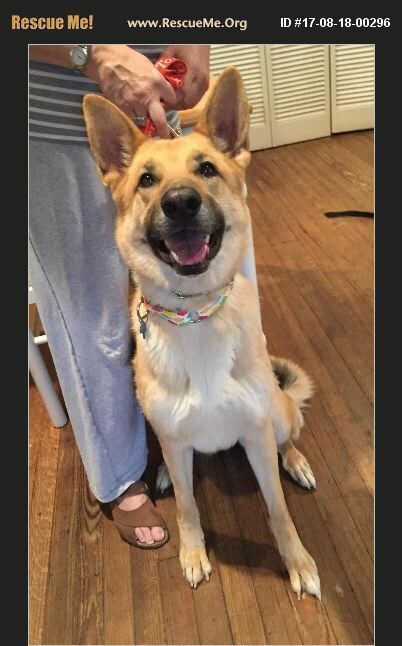 I am an even-tempered, affectionate, 4 year old German Shepherd Dog and current on my vaccinations, spayed and heartworm negative. I enjoy dogs both large and small (as long as they have manners) but I seem to ignore cats. I arrived from a high kill shelter in Houston, Texas. My forever person needs to know what to do with smart, energetic dogs is willing and able to keep me exercised and trained so I don't get bored. An adoption application is available on our website: https://www.savapethouston.com. We require a completed adoption application prior to meeting the dogs. Please complete the application and send it to savapetwac@yahoo.com. If you have a question, please contact us at 713-385-2317. Our adoption fee for Cinnamon is $200.00.